Ever wondered how a work day will be like with game mechanics? What if you can see yourself level up literally when you learn a new skill? Pretty Google Glass-esque yes. Well it might one day be a common reality, with augmented reality creeping into our daily lives (See the video above for a representation of life with augmented reality). And, according to Gartner, more than 50 percent of organisations that manage innovation processes will gamify those processes. Till that day becomes commonplace, here are five quick and easy steps to include game mechanics into your workplace. As the Joker in The Dark Knight famously mention, “Why so serious?” No one likes a dull environment and it certainly does not breed good conversations. Conversations spark ideas. Stage a game night or have a game console in the office! It is in easy moments that people lose their inhibition and are willing to share and learn more. 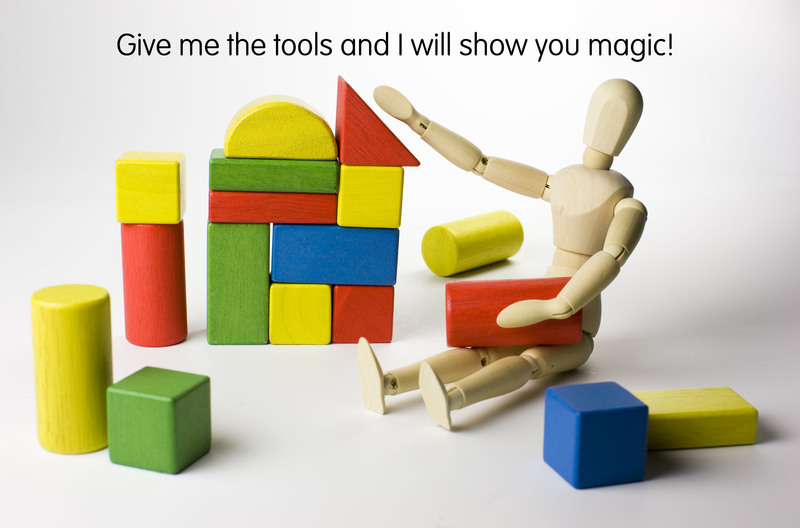 From there, encourage the wild exchange of ideas and accept the silliest of opinions that come out of these play time! More often than not, no one knows what their colleagues are doing exactly. Understanding what colleagues are doing may enhance work flow. Sometimes, keeping track of others and their projects may aid in better ideas formulation and solutions. A progress bar need not be a strict appraisal tool; it can be in the form of a sharing platform, like Trello. Gametize adopted Trello into its work processes as it is a good sharing and organisation application. 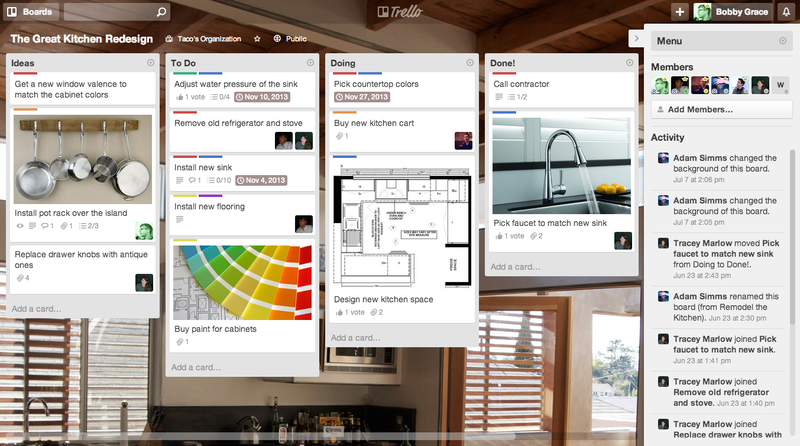 Trello help individuals and groups to organise their work flow and tasks. Tasks can be allocated to specific groups, and they can be arranged according to their level of completion. Trello offers a way to track progress and it is very much like a player’s level in a game. The higher you go, the more you complete. If you have played or encountered role-playing games such as Final Fantasy or Assassin’s Creed, you will know that players need to manoeuvre past certain obstacles to attain a desired level or weapon. These are problems that need to be solved. You have to attempt till you find the optimal solution. Taking a cue from Google, workplaces can have an “Ideas Board” for everyone to post problems which they are unable to solve. Interested individuals may then take on the project, learning and solving at the same time. It is also a form of encouraging team work and collaboration. There can even be a little friendly competition on which team can solve a problem better! Think about those role playing games you play again. Games promote a certain narrative and are a world for exploration. It does not strictly restrict a player’s movement at the risk of a stimulating experience. A little guidance or rules are set but players are encouraged to search and seek “special items” to level up. Likewise, start-ups such as Gametize thrive on flatten down hierarchy. The founders will set the direction and we are free to innovate. Ideas can be challenge and rebutted, and there is a high level of flexibility and autonomy to experiment and execute. But do not let it be limited to a physical start up, build a start-up culture in the big corporation! One of the key takeaways of Gamification is the creation of intrinsic motivation. It is the ignition of a self-efficacy to carry out certain tasks. Intrinsic motivation is then translated into purpose and mastery over said task. However, in order for intrinsic motivation to be effectively induced, tasks have to be easily learned and be repeatable. One of the challenges offered through our platform is the creation of repeatable quiz, which are good for making learning easy and sticky. At Gametize, we share a common Facebook group for internal sharing. When we have a pending design that needs feedback, it would be posted on the group. This manner of sharing would enable the agile methodology of working. Set objectives with quick iteration and you will discover your answer. Gamifying the workplace is about the building of a friendly and playful culture. Develop and foster a culture whereby creativity can peak and new ideas can blossomed. It can be tweaking simple work processes to having problem solving sessions. Build a culture so addictive that it goes viral internally. A happy workplace always does wonders for exceptional service delivery to customers. Have a go at making fun possible at the office!